Calcium cyanamide can be used as insecticides, effectively kill the root nematode, protecting the crop growth. Main function:Calcium cyanamide can improve the soil,regulate the pH of the soil and improve yields.Calcium cyanamide can kill the weeds in the soil seed and reduce weed growth. Prevention and control of underground pests such as nematodes, Controlling soil borne diseases such as root knot disease. Improving soil aggregate structure, Accelerating the decomposition of organic matter, meanwhile with nitrate decreased. Our calcium cyanamide have high nitrogen content, And widely recognized by customers.. It can be packed according to your requirement. Please contact us. 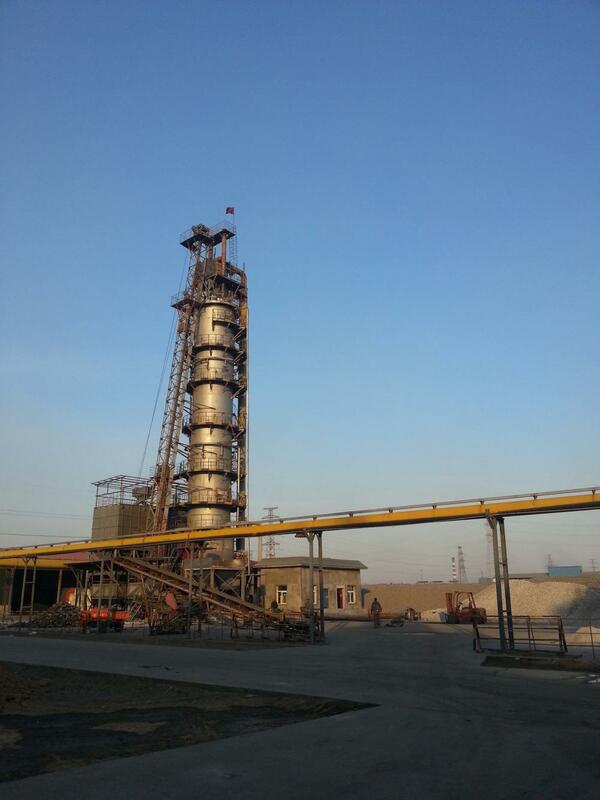 Our company is committed to the production of calcium cyanamide for many years. We have a rich experience in production. 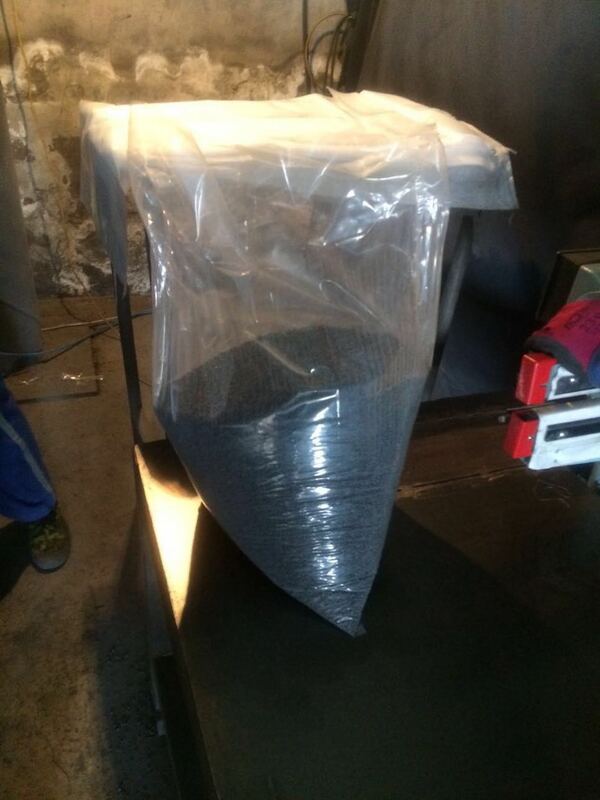 The quality of product is very good, The nitrogen content is very high, and even granules. We can customize different packages and specifications. A lot of products are sold to Japan, South Korea, Taiwan and other countries. Welcome customers to visit, call, discussion guide, the Department of looking forward to sincere cooperation with you! Tips:Because calcium cyanamide is dangerous goods. Shipping needs to be transported separately. Please contact us for details. Skin contact: remove contaminated clothes and rinse thoroughly with flowing water. If there is a burn, medical treatment. Eye contact: immediately lift the eyelids and rinse with fresh water or saline for at least 15 minutes. Inhalation: out of the scene to the fresh air. Keep warm and take artificial respiration when necessary. Go to a doctor. Ingestion: taking immediate gargle, to drink plenty of warm water, vomit, medical treatment. Fire extinguishing methods: dry powder and sand. No water is allowed. No foam is used. 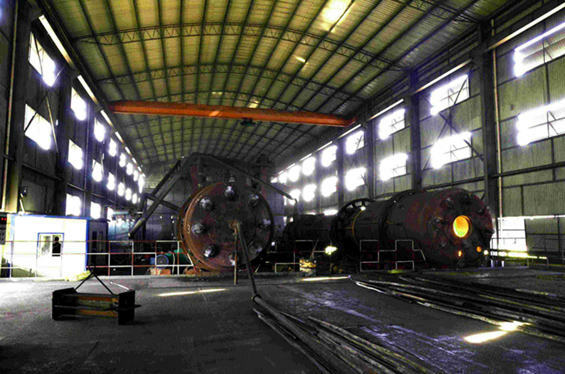 Ningxia YuanDaXingbo Chemical Co., Ltd. Is a comprehensive chemical manufacturing enterprise integrating research, development, manufacturing and selling together; with products ranging from the development and manufacturing of carburant, calcium carbide, granulated calcium cyanamide, Dicyandiamide, dicyandiamide of electronic grade, super-fine dicyandiamide, Guanidine nitrate, super-fine guanidine nitrate specially used for air bag to super-fine new chemical material. Over the years, Yuanda Xingbo Chemical Co., Ltd. has been strengthening the introduction and digestive absorption of advanced technologies both at home and abroad, advocating the development principle of independent innovation, making rapid development; it has promoted the manufacturing of basic chemical raw material to that of fine chemical products, and is striding in to the manufacturing of super-fine new chemical material of high added-value from that of fine chemical products. Looking for ideal Granular Calcium Cyanamide Manufacturer & supplier ? We have a wide selection at great prices to help you get creative. 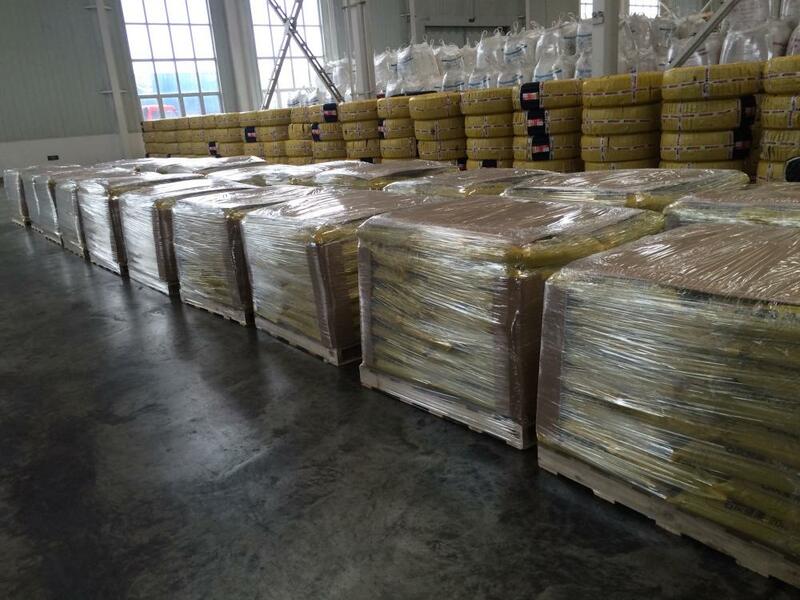 All the Synthetic Raw Material of Pesticide are quality guaranteed. 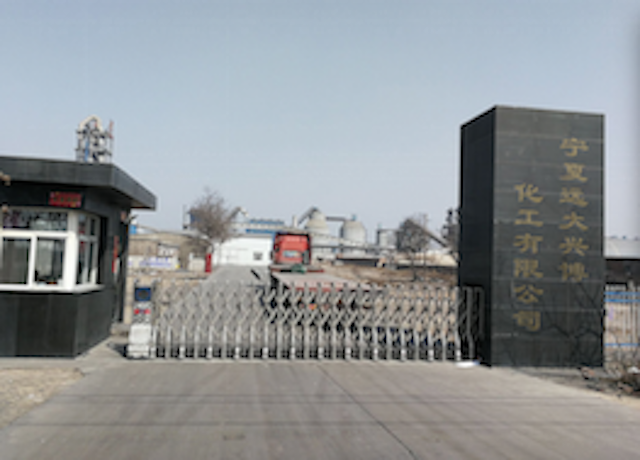 We are China Origin Factory of Calcium Cyanamide Powders. If you have any question, please feel free to contact us.